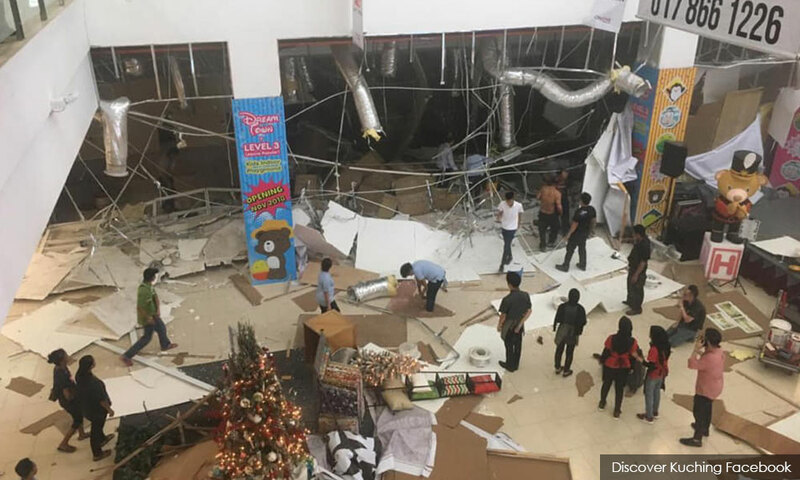 LETTER | I was shocked to hear about the explosion yesterday afternoon at the City One megamall and saddened to hear about the death of three workers and injury to over 40 people. I offer my deepest sympathy to the families of the deceased workers for their loss. I was informed that some victims were critically hurt and I hope and pray that all the injured will recover fully from their injuries. As investigations are still being carried out, I do not wish to comment on the cause and responsibility issues except to say that in carrying out building work such as construction and renovations, contractors must ensure that the workers are properly trained and certified. In this regard, the Construction Industry Development Board\u2019s Akademi Binaan Malaysia is able to contribute. The ABM offers many courses on vocational and technical skills, and I encourage youths and workers to enrol in these programmes to upgrade their skills. Contractors are also encouraged to send their workers to be trained and certified. In this way, we can improve the skill levels of our workers and lift the standard of our construction industry. I wish to commend the rescue services and members of the public for their prompt action in helping those who were injured and trapped in the rubble after the explosion. 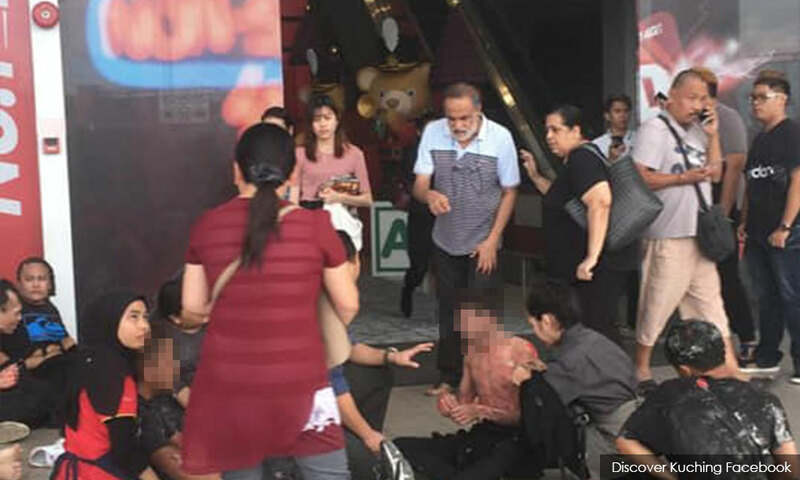 It is heartening that members of the public put aside their concern for themselves to tend to the injured before the rescue teams arrived. I call upon the Department of Safety and Health and relevant organisations to conduct their investigations swiftly to ascertain whether there was any violation of safety procedures and that remedial measures be taken immediately. The writer is Minister of Works. The views expressed here are those of the authors and do not necessarily represent the views of Malaysiakini.